Belgian star Eden Hazard’s recent struggles with injury is giving Chelsea manager Maurizio Sarri cause for concern the Italian admitted on Wednesday. The 27-year-old playmaker – who played a pivotal role in Belgium finishing a best ever third in the World Cup in Russia earlier this year – is out of the Europa League match with Greek outfit PAOK on Thursday with an ankle problem. 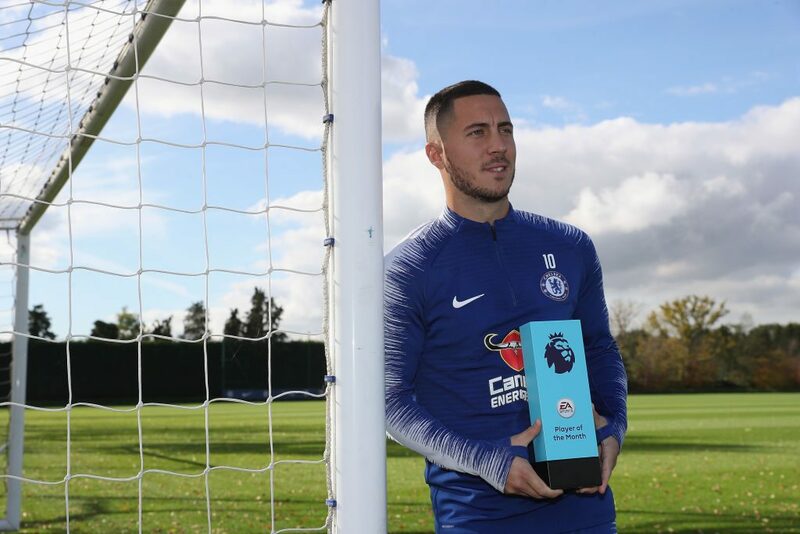 Chelsea are already guaranteed a place in the knockout stages – they need a point to win Group L with one match to go – but Sarri will want Hazard fighting fit come Sunday’s Premier League match with struggling Fulham. “I am worried because 25 days ago he had a back injury,” said Sarri at his eve of match press conference. 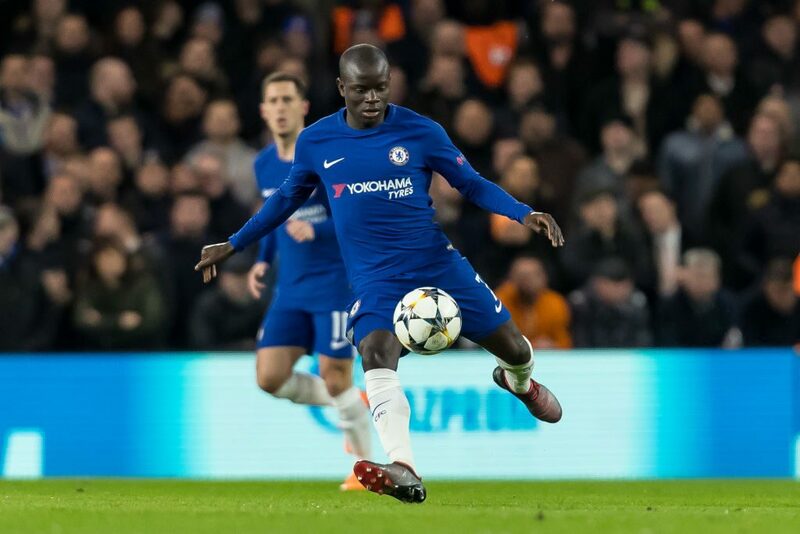 Sarri has other concerns too about another key midfielder N’golo Kante but this is with regard to his positional play. “I want to play as a centre midfielder with a very technical player. For me the centre midfielder is Jorginho or (Cesc) Fabregas,” said Sarri. Kante won two Premier League titles, with Leicester and Chelsea, playing in central midfield, but has been deployed out of position on the right to accommodate Jorginho in Sarri’s chosen style. Sarri said the 27-year-old – who signed a new five-year contract last week – should acknowledge his responsibilities lie elsewhere.